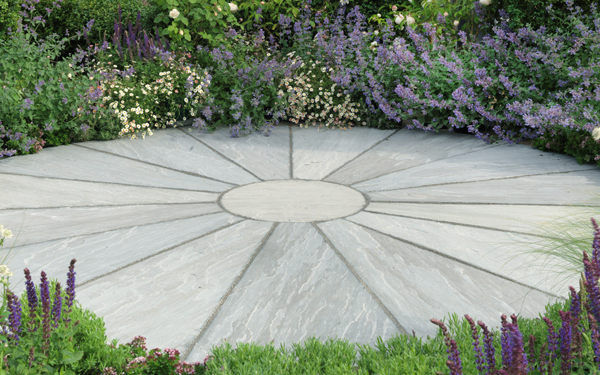 Trustone is a collection of high quality natural stone garden paving that isethically sourced and hand selected for purity of colour and dimensional accuracy. 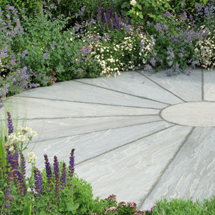 Trustone circle is available in Fieldland, Glenmoor and Fellstyle colours - Trustone Fieldland is a highly durable, quartzitic sandstone in a colour shade that ranges from greyish-brown to khaki. 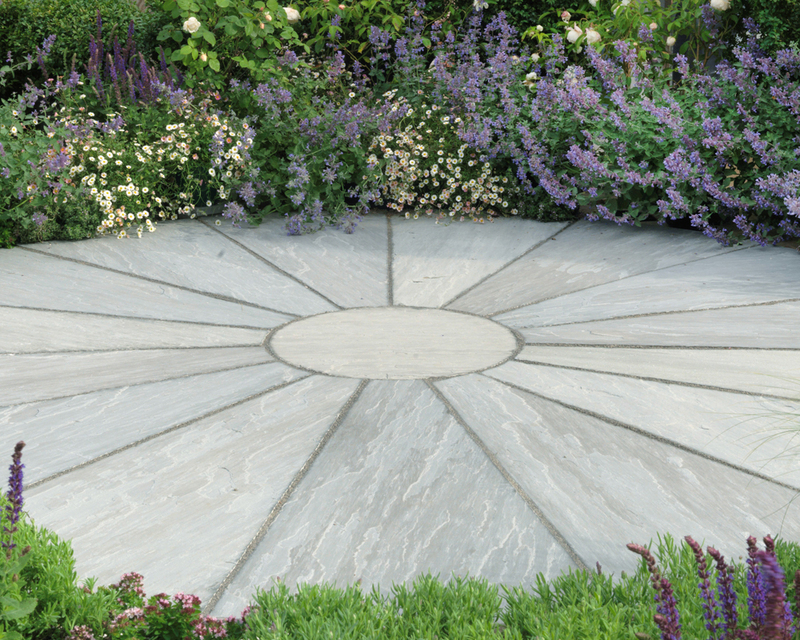 Trustone Glenmoor is a gently riven quartzitic sandstone which is fully hand selected for colour in varying shades of buff, with occasional darker brown markings. 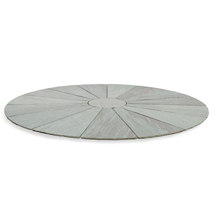 Trustone circle is available as a 5 piece set and kit. 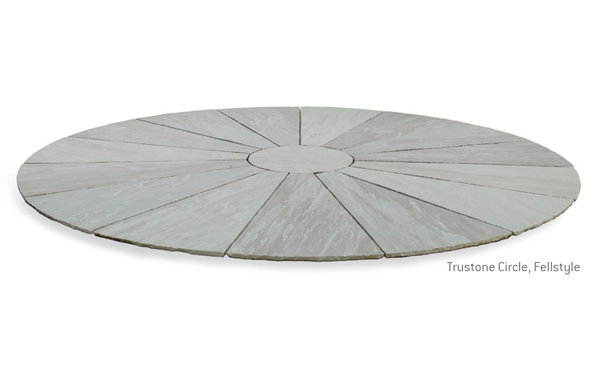 Trustone Circle is one of our circles products within our paving and pathways range.